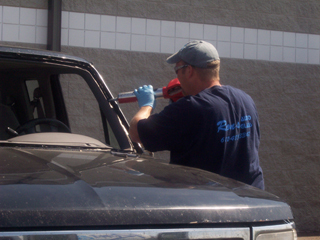 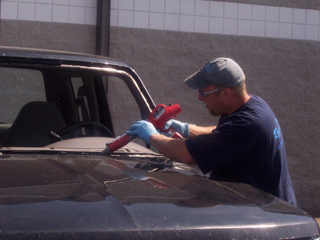 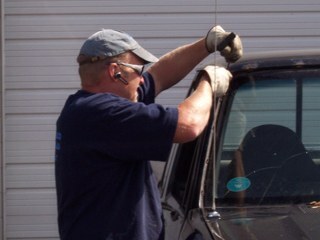 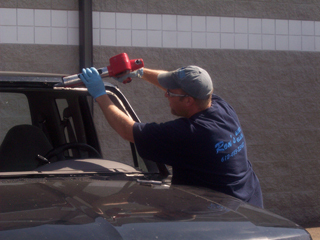 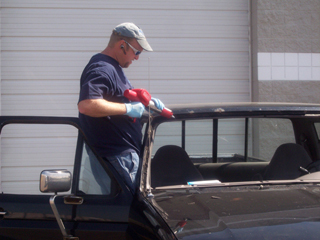 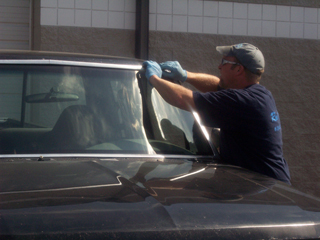 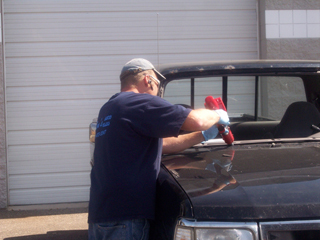 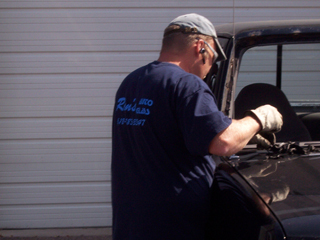 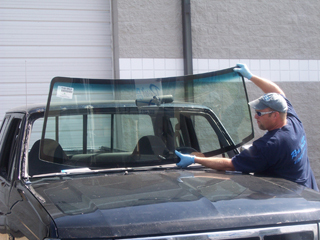 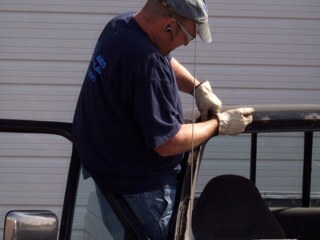 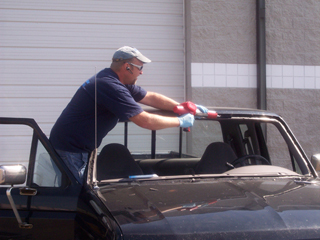 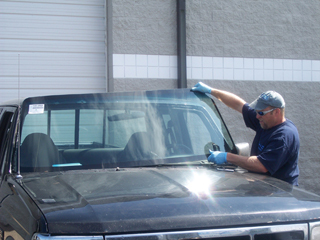 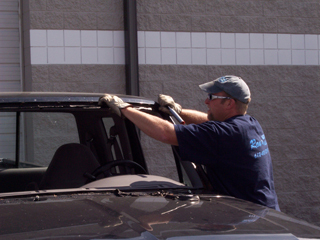 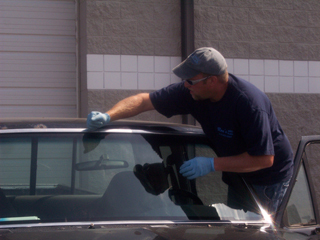 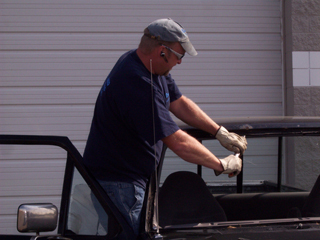 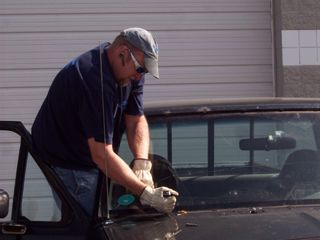 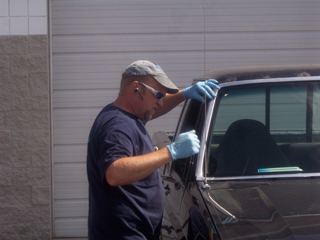 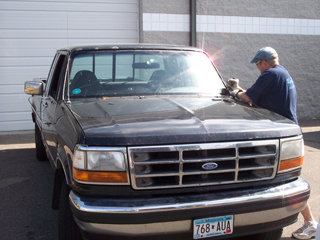 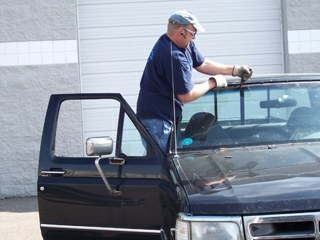 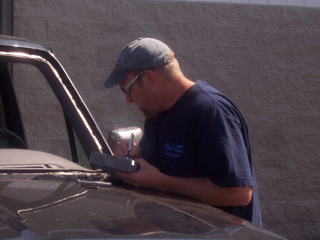 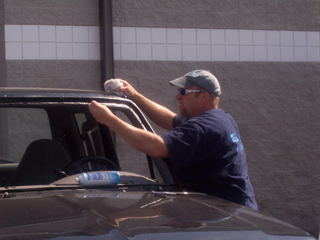 Windshield Replacement and what you need to know about windshield & auto glass replacement. 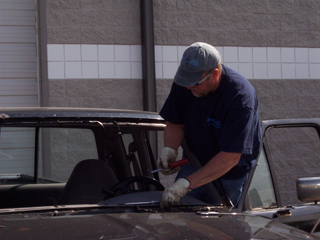 If the windshield is cracked it should be replaced to restore the structural integrity of the vehicle as well as protect the occupants. 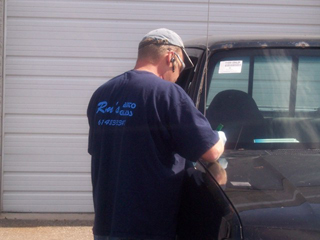 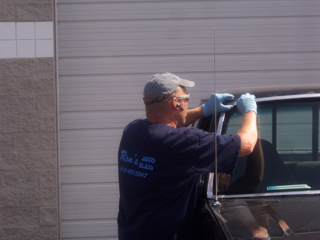 Ron’s Auto Glass offers a complete product line of auto glass replacement products including windshields, side window glass, back glass, and mirrors for; Cars, Classic Cars, Trucks, Vans, SUV’s, Semi’s, Buses, Motorhomes and RV’s. 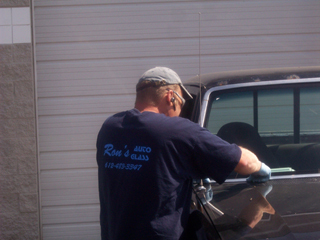 Happy to work with customers that have their own glass too.